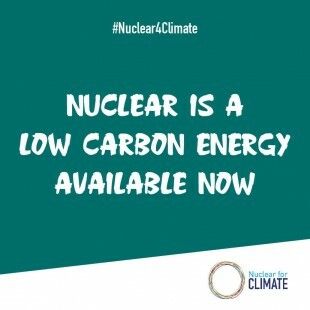 On February 16, Japan's Chugoku Electric Power Co. announced that it would apply to the Nuclear Regulation Authority of Japan (NRA) for permission to start operation of its Shimane-3 Nuclear Power Plant (ABWR, 1,373MW), located in Matsue (Shimane Prefecture). The construction of the reactor is almost complete. The announcement came after the NRA approved standard ground motion (Ss, the basic design earthquake ground motion) for Shimane-2 (BWR, 820MWe) at an evaluation meeting. Shimane-3 is the second unit still under construction for which a compatibility examination is being sought. The other is the Ohma NPP (ABWR, 1,383MWe), owned by the Electric Power Development Co. (EPDC, or J-Power), located in Aomori Prefecture. After the meeting, a representative from Chugoku Electric Power in charge of the matter met the press, stating, “As the determination of standard ground motion had been a major turning point, we will now file an application for Shimane-3.” He continued by saying that his company would now try to obtain the consent of both the prefecture and local municipalities toward the filing. Determining standard ground motion (Ss) frequently hinders reactor examinations. 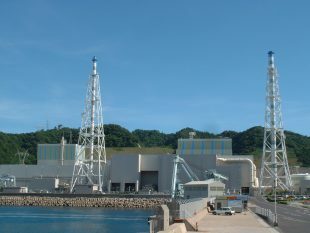 During the lengthy examination of Shimane-2, Chugoku Electric Power was subject to a long-term evaluation by the Japanese government’s Headquarters for Earthquake Research Promotion. The power utility presented its desire to change the length of the active fault from 25km or so to 39km or so, and the maximum acceleration from 600gal to 820gal; the NRA approved both. The focus of Shimane-2’s examination will be the appropriateness of the aseismic design of facilities and equipment, based on the revised Ss. In December 2013, Chugoku Electric had filed the application for Shimane-2’s examination. 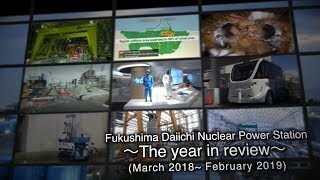 Protracted discussions were then made on the size of the active fault—the Shinji (Kashima) Fault—running close to the reactor from the east to the south, so as to determine the Ss.